Jenny brings the charity experience in establishing, developing and managing counselling services. Most of her work as manager, clinical lead and therapist, has been in the N.H.S…. Jenny brings the charity experience in establishing, developing and managing counselling services. Most of her work as manager, clinical lead and therapist, has been in the N.H.S. 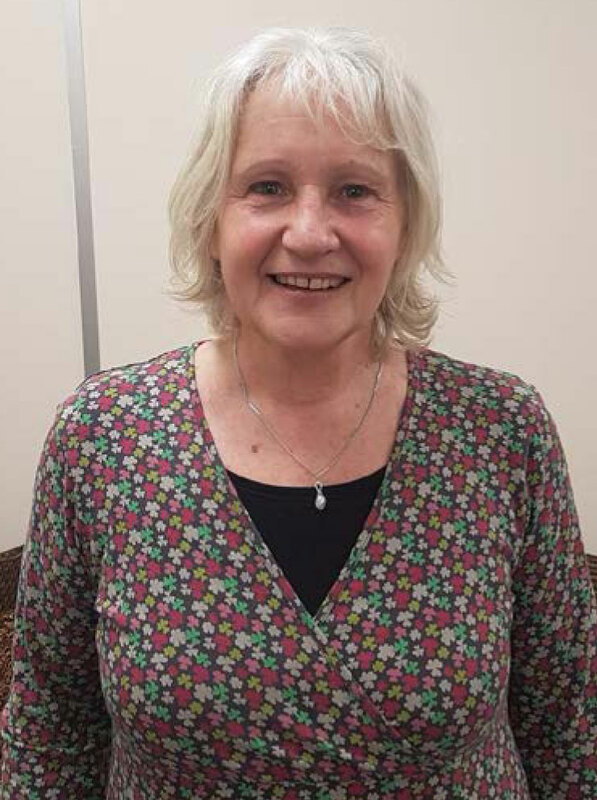 She has developed Quality Standards for counselling services in Primary Care, taught on counselling and related courses to M.A level and managed NHS counselling services for Airedale and Craven Following work as a social worker, Jenny trained psychodynamic therapies and in somatic presentations. She held Senior Accredited Status with the British Association for Counselling Practitioners for 10 years before retiring in 2014.